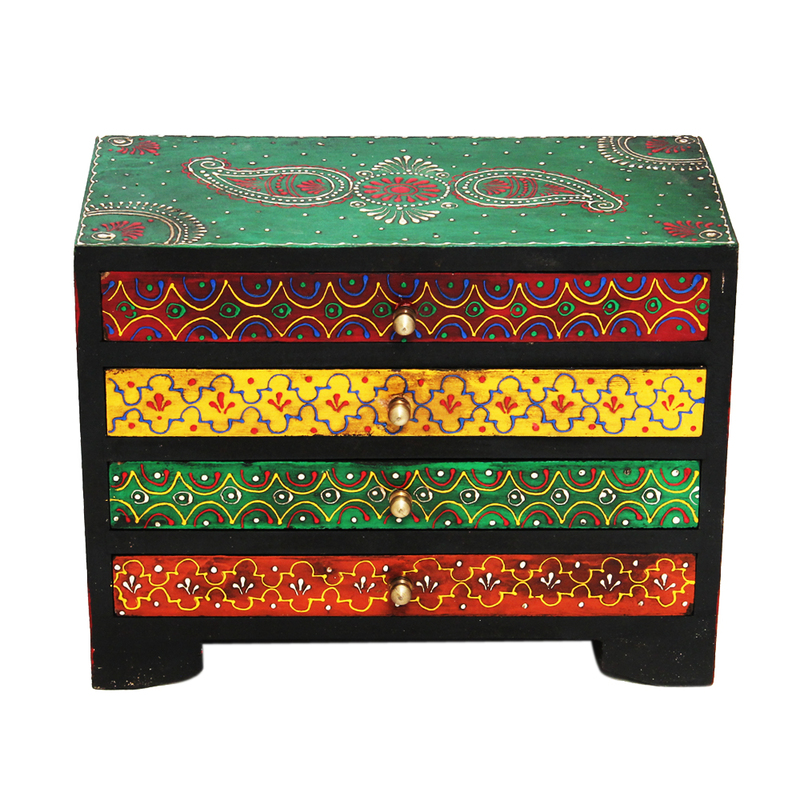 This Horizontal Embossed Multicolor Wooden Box in Multicolor is sure to capture your attention if you are looking for a storage space for all your Read More..fineries, while not succumbing to the unimaginative industrial design of most such items available. 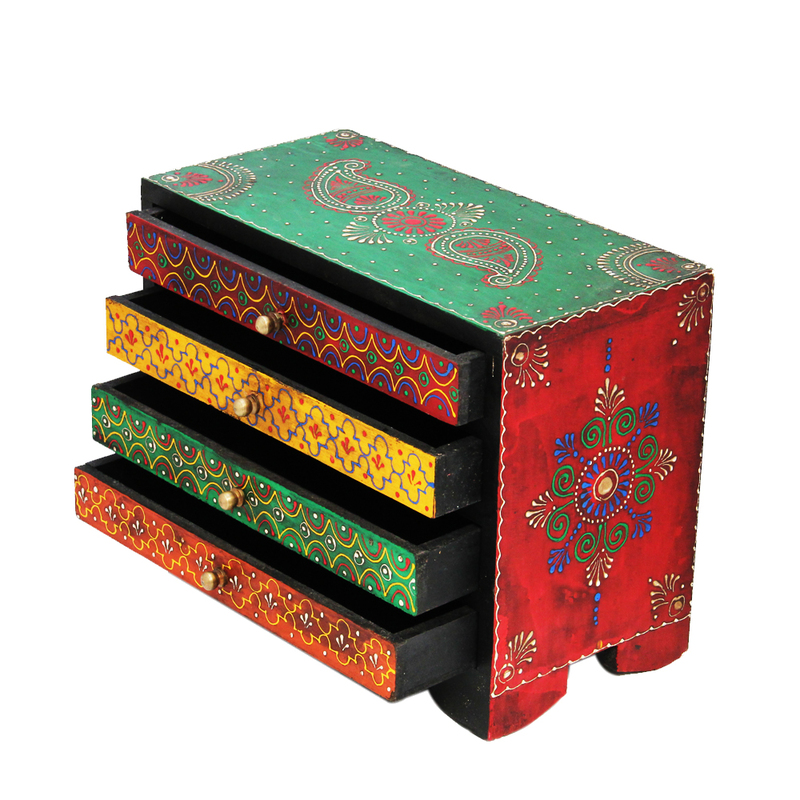 High quality embossed design work on the finely carved wooden body of this box provides the ideal refuge for all your fineries, while also showcasing your dedication to refined sense of aesthetics. 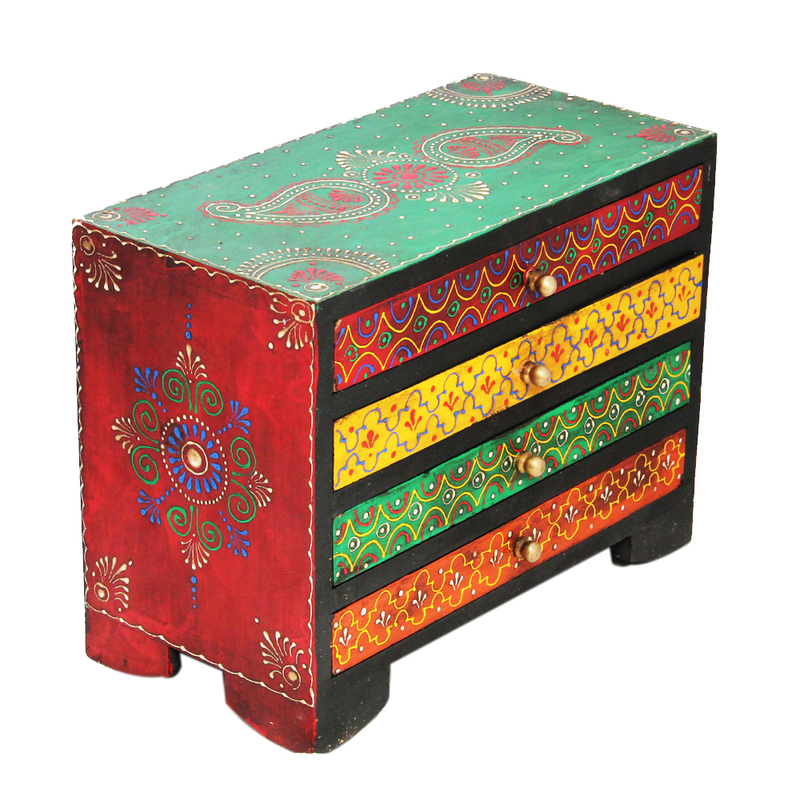 Thus, it provides the ideal combination for households with a taste for aesthetically pleasing items. Show Less..